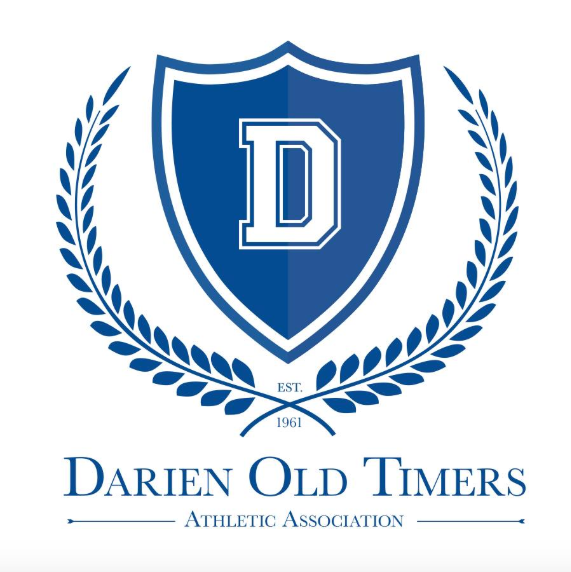 The Darien Old Timers Athletic Association will honor eight people at the group’s 57th annual Sports Award Dinner on Nov. 12. The dinner recognizes athletic accomplishments and raises money for both a scholarship and donation to the Darien Human Services Department. The association’s Sports Award Dinner will be held starting at 6:15 p.m. on Nov. 12, a Monday, at The Water’s Edge at Giovanni’s, 2748 Post Road. The purpose of this very popular dinner is to recognize the accomplishments of Darien athletes, coaches, and other individuals who support the opportunity for athletics to be part of the educational and community experience in Darien. 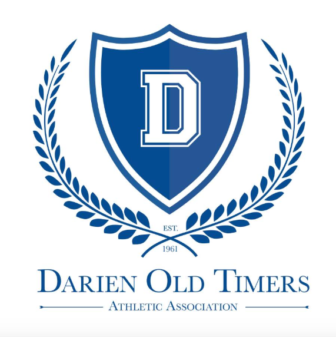 This annual event allows the Darien Old Timers to fund scholarships for Darien High School student-athletes and monetary support to other local programs that have a recognized need. It is also a time to meet with old friends and to reminisce about days gone by. Last year, the Darien Old Timers Athletic Association awarded $7,500 to the Darien High School scholarship program and $3,000 to the Darien Human Services Department. Tickets are available for $70 per person or $700 for a table of 10. For tickets contact: Joe Warren at 203-940-3296, Bill Peters at 203-536-1455, or Ed Schildnecht at 203-940-1399. Tickets can also be purchased on Facebook at or at Eventbrite.com. A service fee will be added to the cost of tickets purchased on-line.